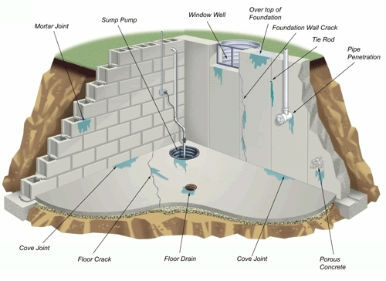 Basement water problems result when water leaks and floods into your basement through openings including walls or floors. Water can even pass through the concrete! 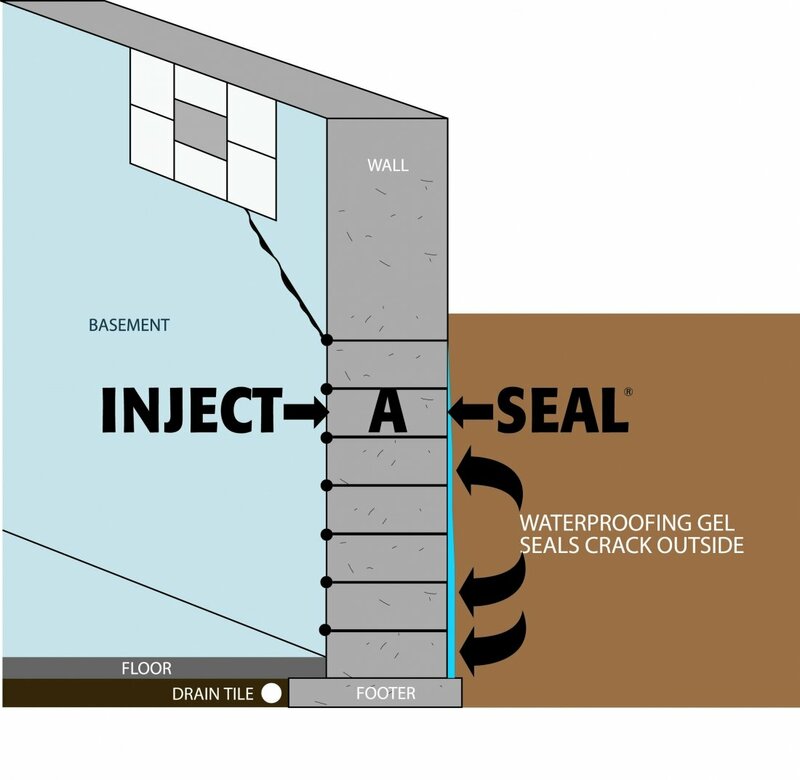 Utech's basement waterproofing experts will customize a waterproofing solutionto keep your basement dry! Whether it is a chronic leak around the whole basement or a nuisance leak in a small area Utech Basement Waterproofing has the knowledge and skill to properly diagnose and provide solutions to correct your water issues. We use time tested proven methods while incorporating the latest state of the art technologies to eliminate your water problems. We do not "sell" a system we offer solutions. Each solution is specific to your home.